Our Valu EVERlast artificial grass is an extremely durable, affordable and easycare solution for both indoor & outdoor spaces. Valu EVERlast is particularly suitable for low traffic areas such as exhibitions and product displays, balconies, rooftop terraces and decking. It is also suitable for pets in areas such as dog runs. 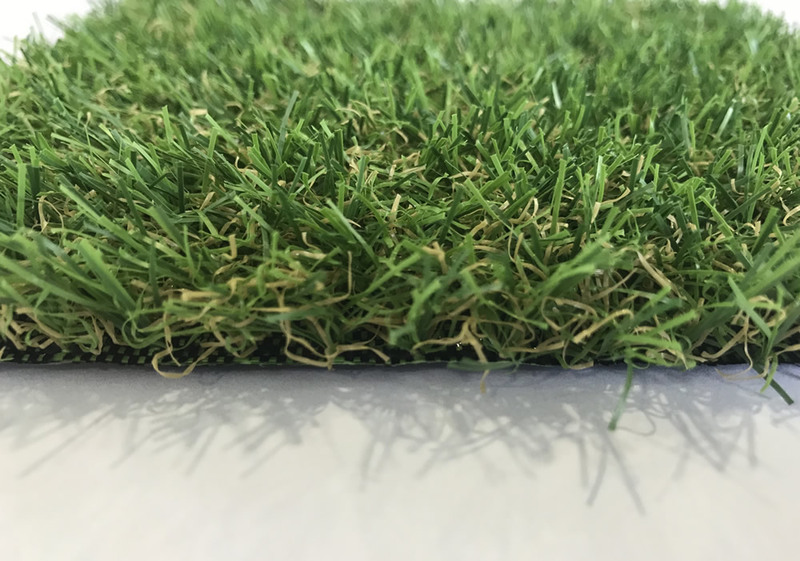 This hard wearing grass has a brown thatch intertwined with the 20mm low/medium length pile ensuring it looks and feels just like real grass. The latex backing has drainage holes to allow quick drainage of water through the grass. Below is a rooftop terrace installation completed by the PST Lawns team. 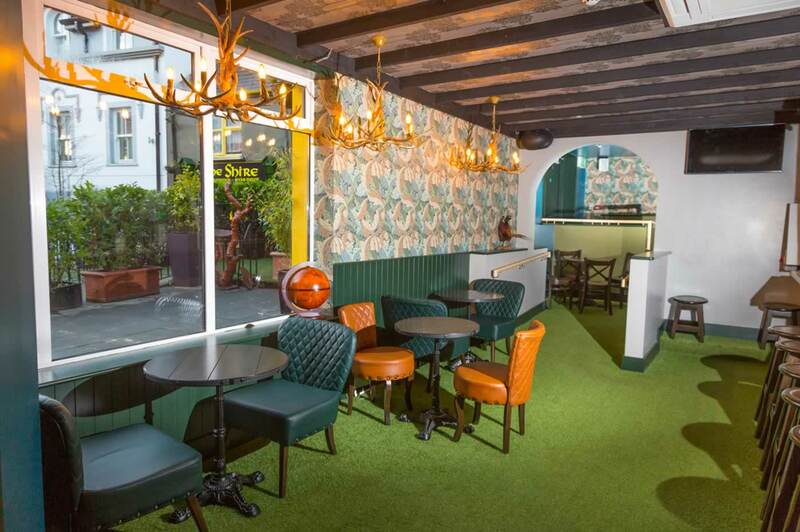 Our Valu EVERlast artificial grass is perfect for commercial spaces and exhibition areas. 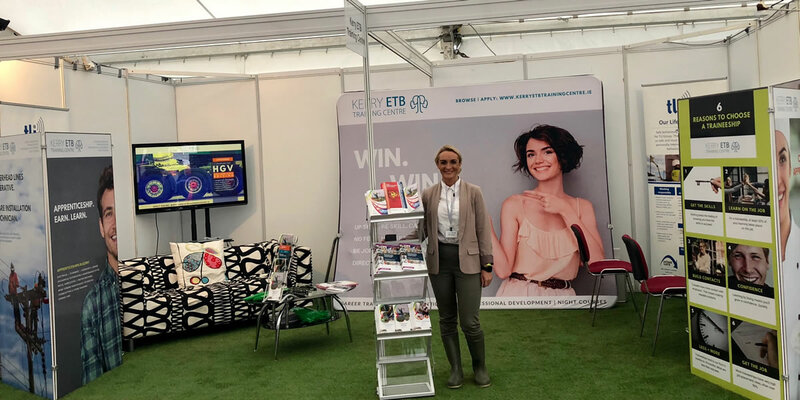 Pictured below is a recent installation at The Shire Bar, Killarney, Co Kerry and the Kerry ETB Training Centre stand at the 2018 National Ploughing Championships. 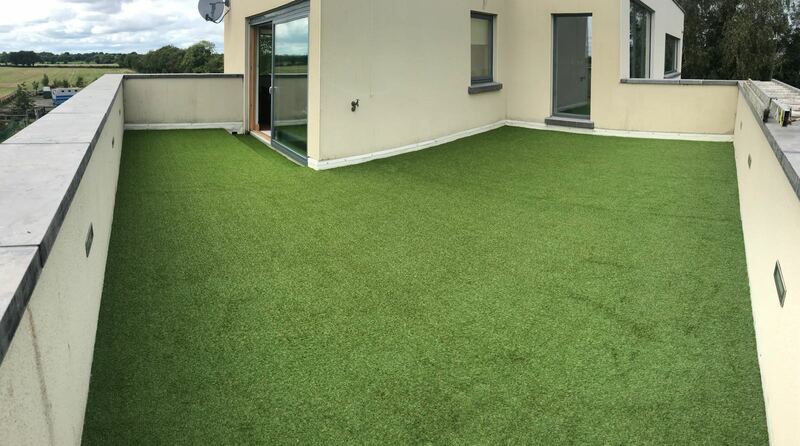 Our Valu EVERlast is €19.50 per m2 including VAT for artificial grass only.